Women from across Australia will meet in Adelaide next month to be part of shaping the Church of the future. colloquium, with registrations very strong and spaces limited. “Some bishops are sponsoring women from their diocese to attend. 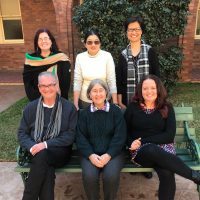 Parramatta Diocese is sending four women. 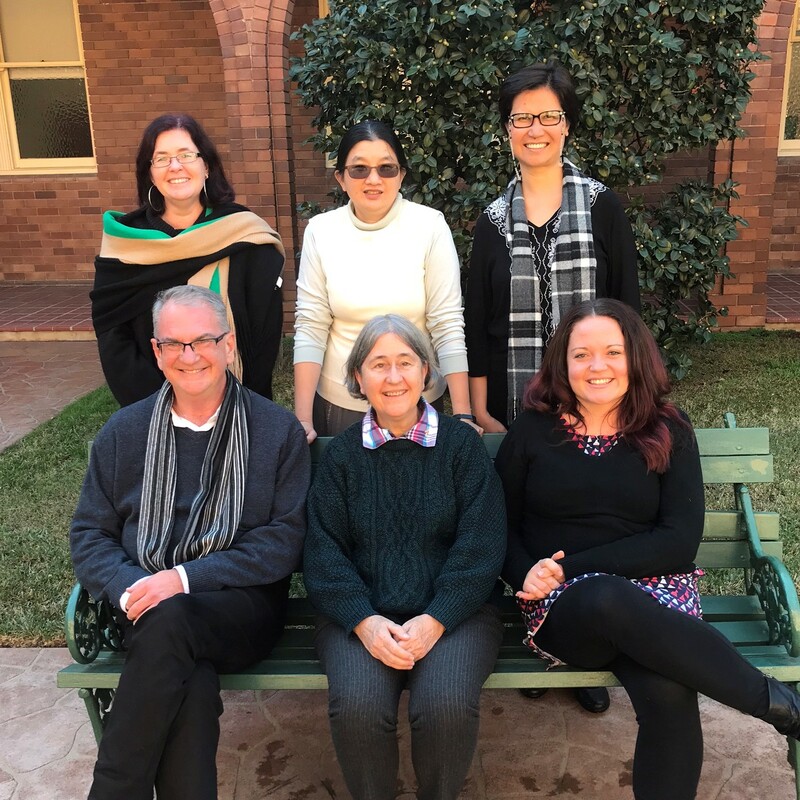 Others are being supported by religious congregations such as a group from the Wagga Diocese, supported by the Wagga Presentation Sisters,” she said. “Others crave the experience of community with other women of faith. Early bird rates for the colloquium, to be held from February 22 to 24, are still available, but as of January 17, only another 21 registrations could be accepted because of space constraints at the venue. This entry was posted in Uncategorized on January 17, 2019 by ACBC Communications.